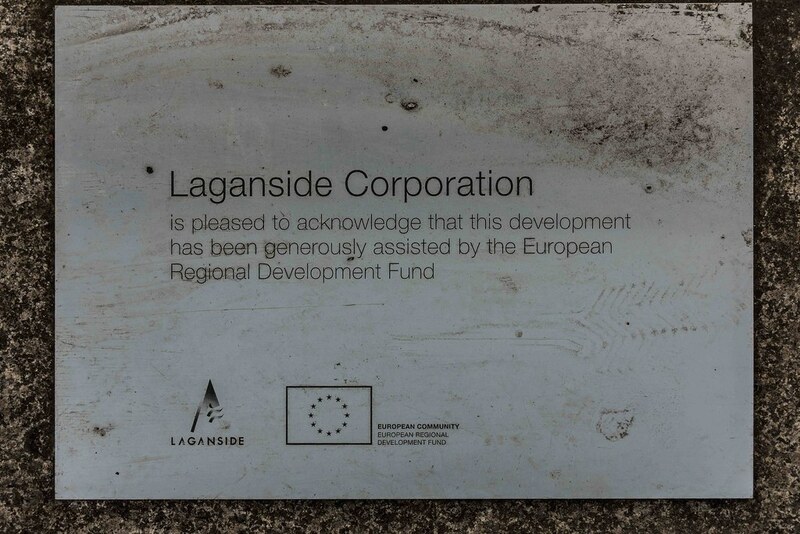 Every time I am in Belfast I take a walk along the Lagan Towpath because I really like it however it does appear to suffer from a high level of anti-social activity and often the street furniture and public art installations [especially ‘Weights 2000’ by Mike Hogg] show signs of unnecessary and unsightly damage and destruction. 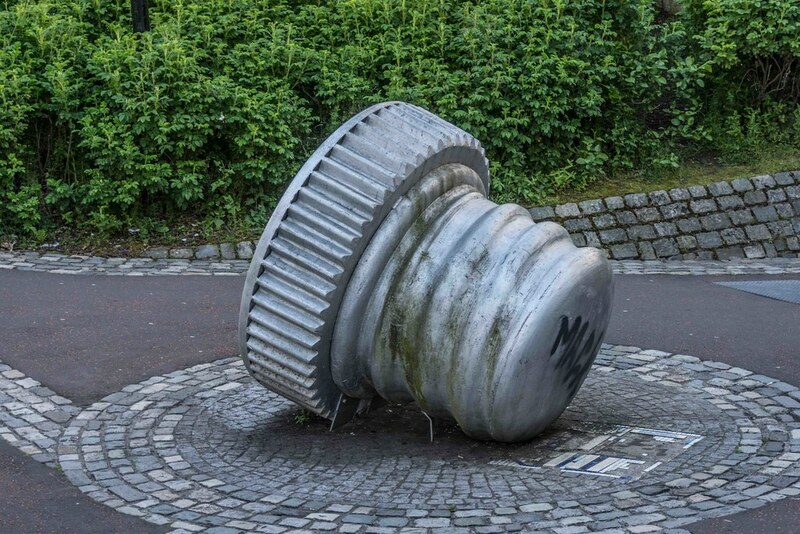 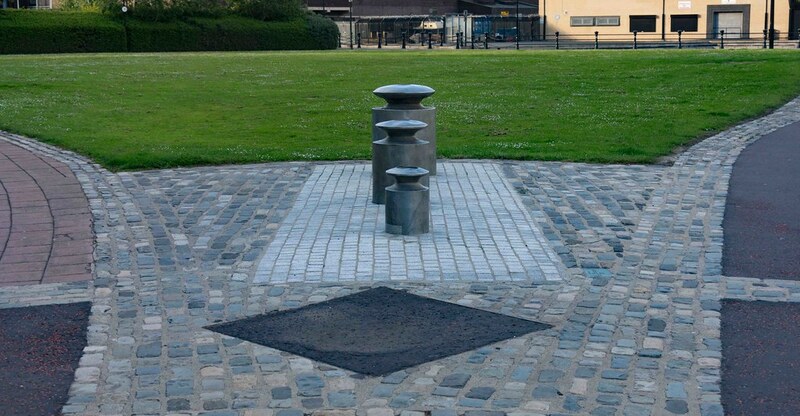 But to be fair, this visit there was little evidence of damage due to vandalism and the Mike Hogg installation and been repaired. 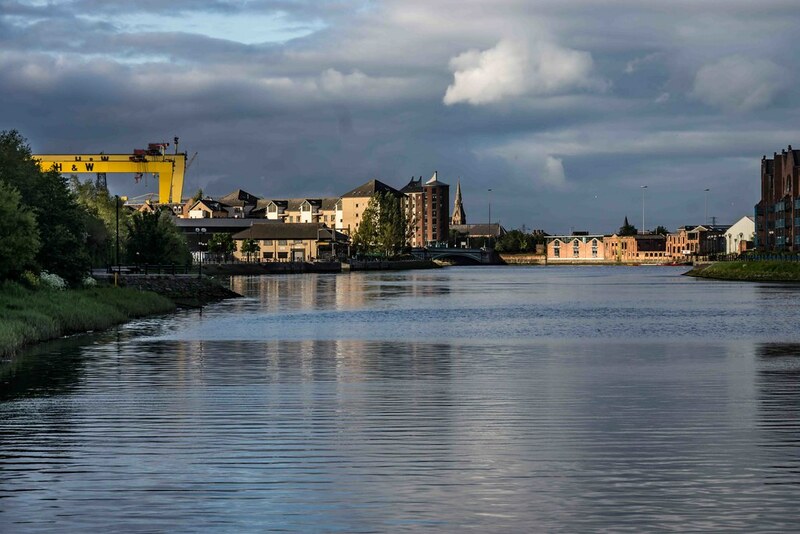 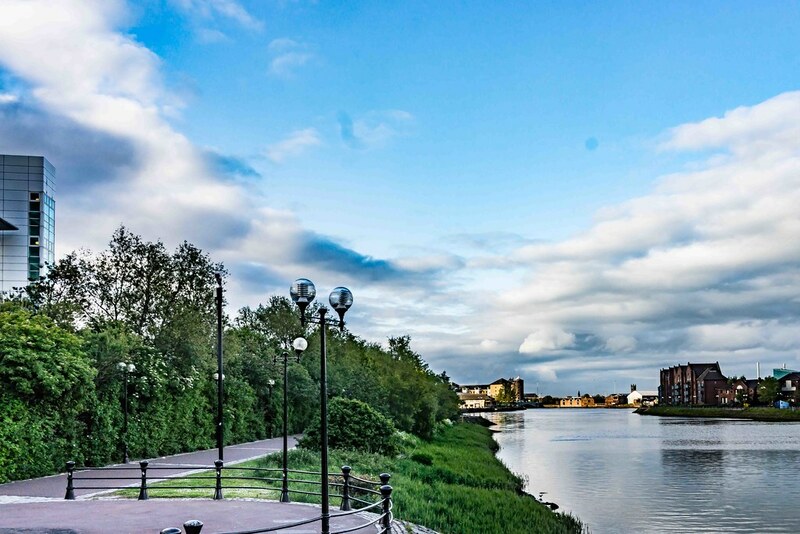 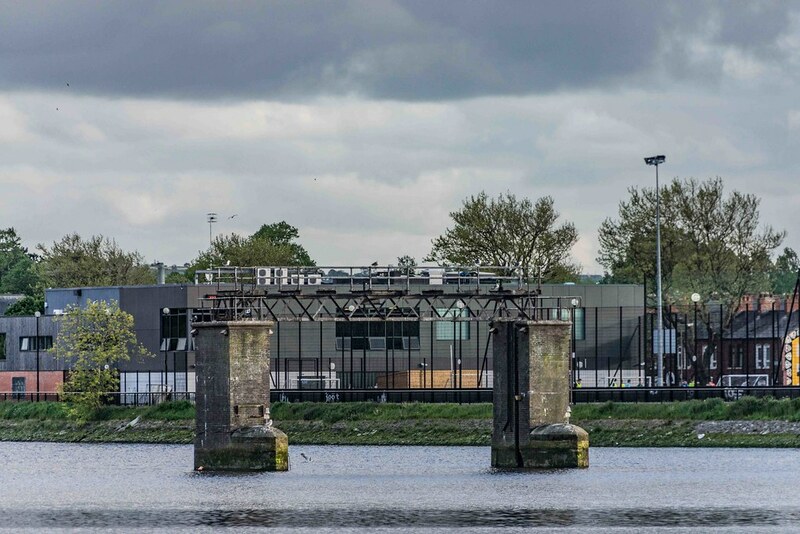 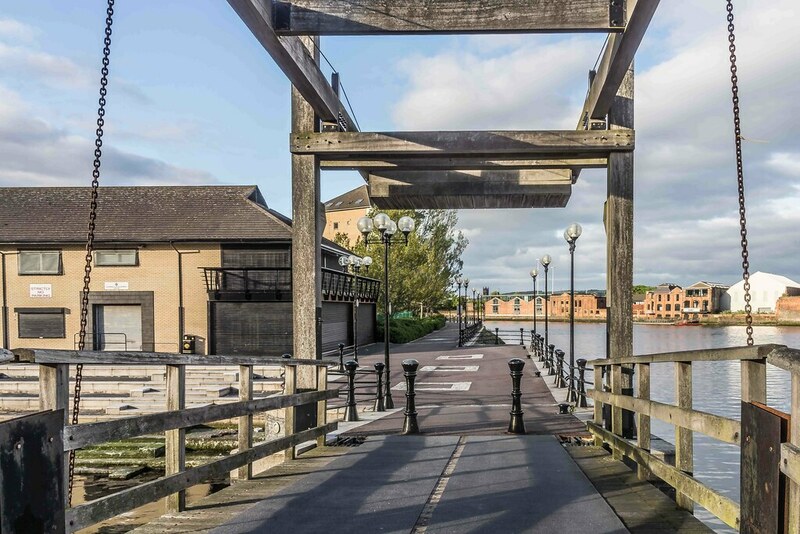 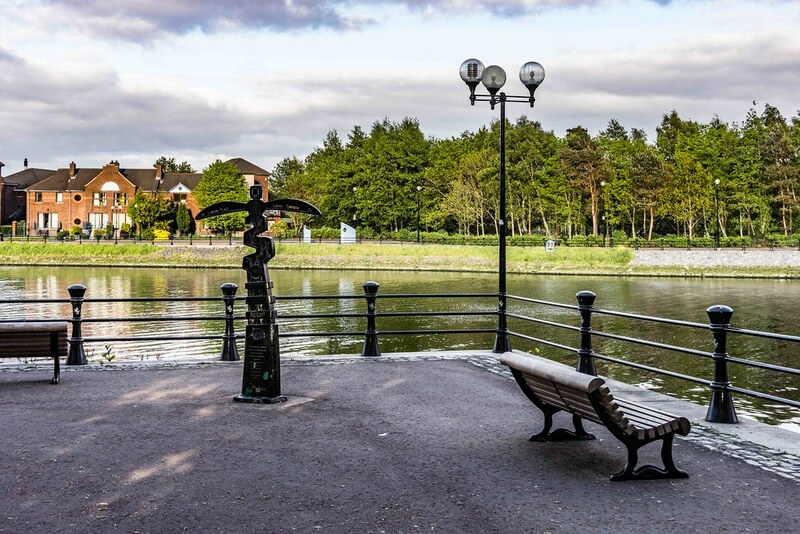 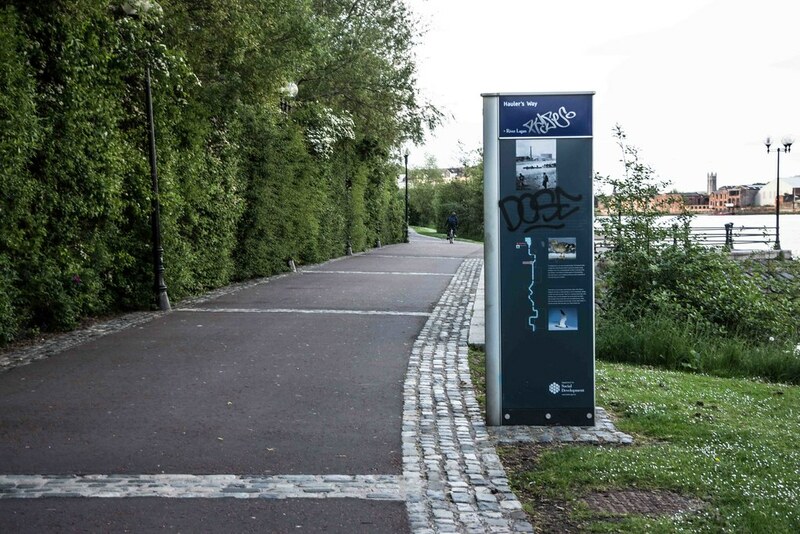 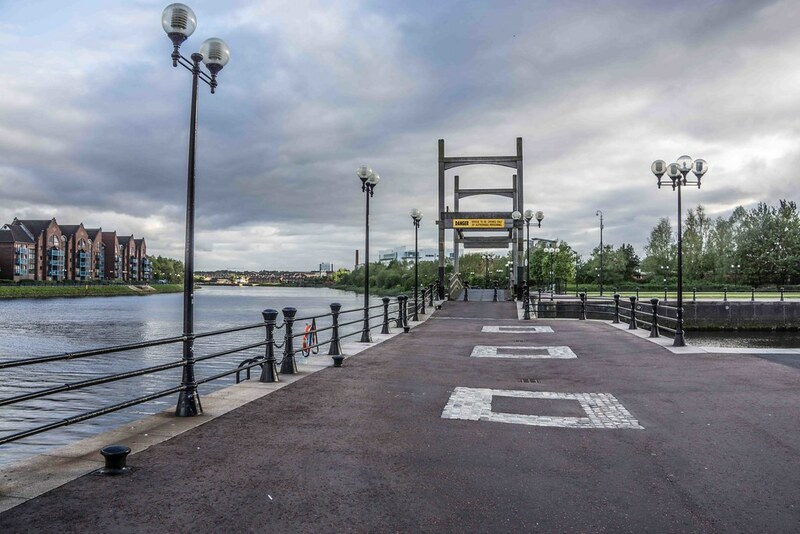 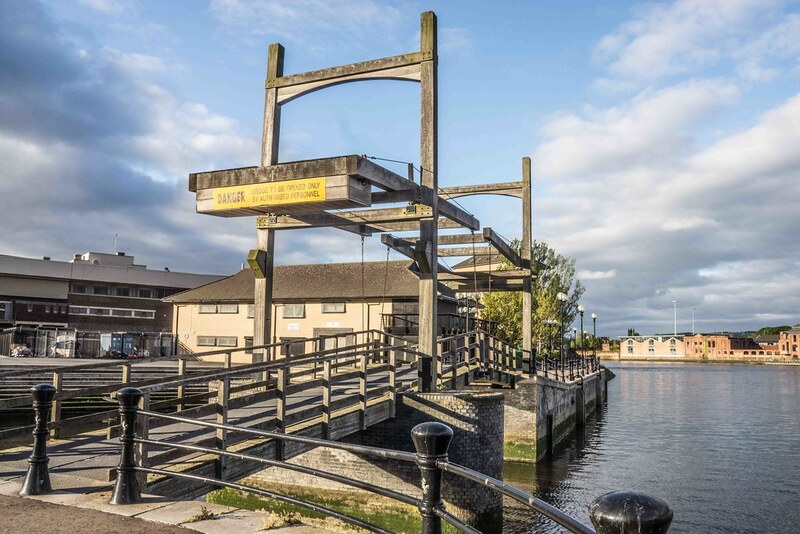 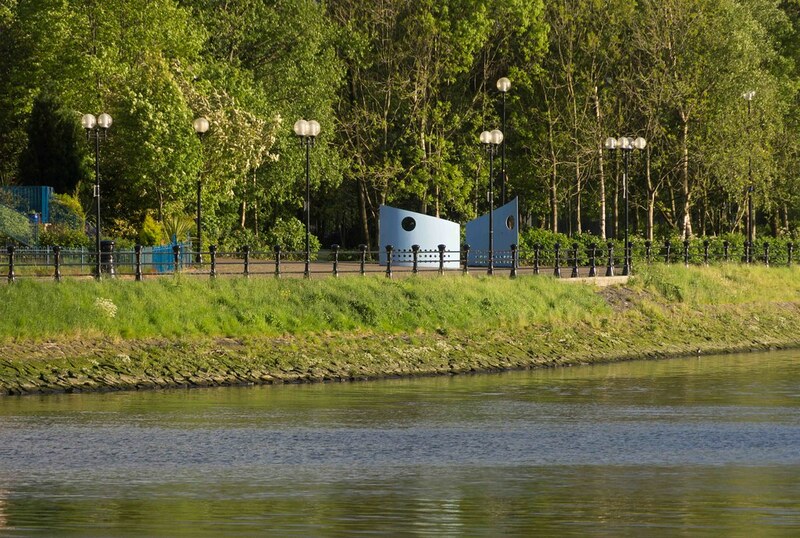 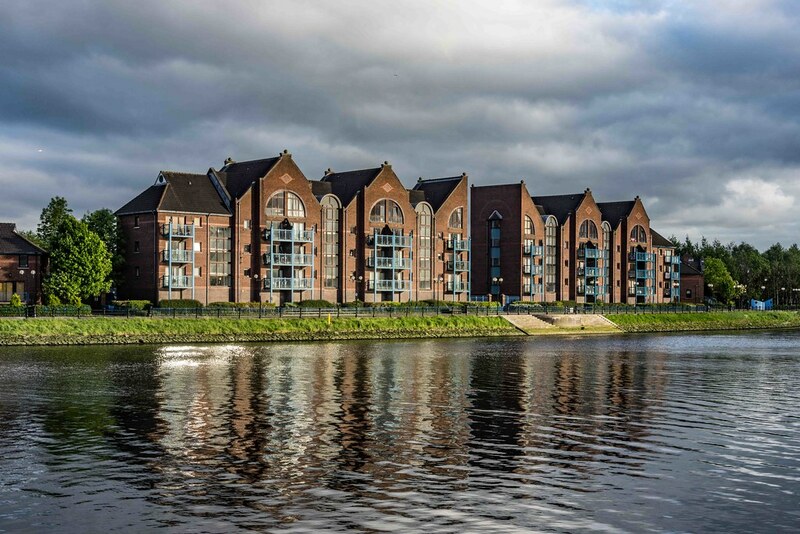 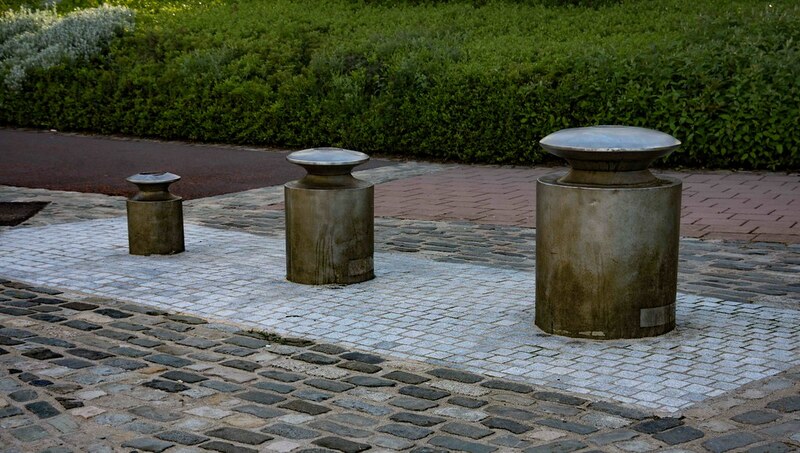 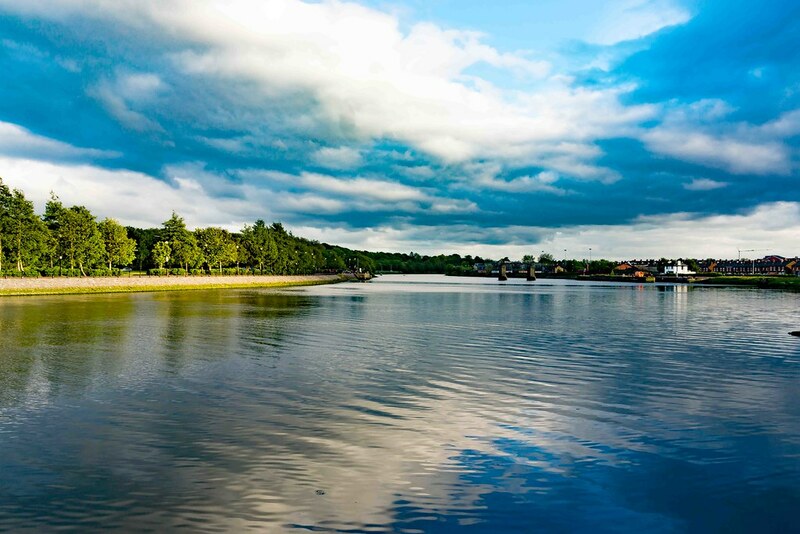 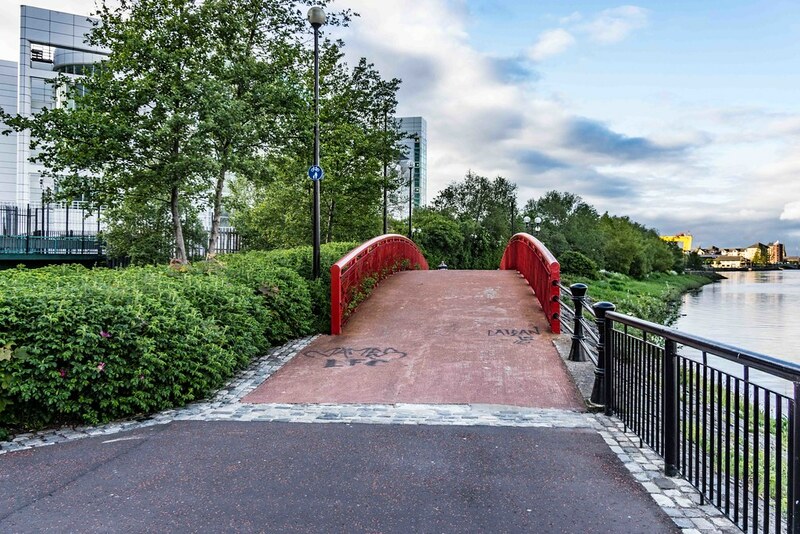 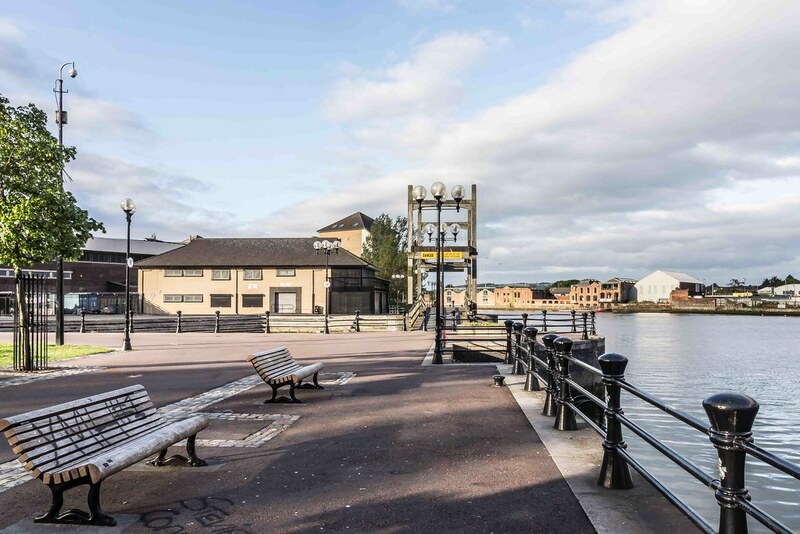 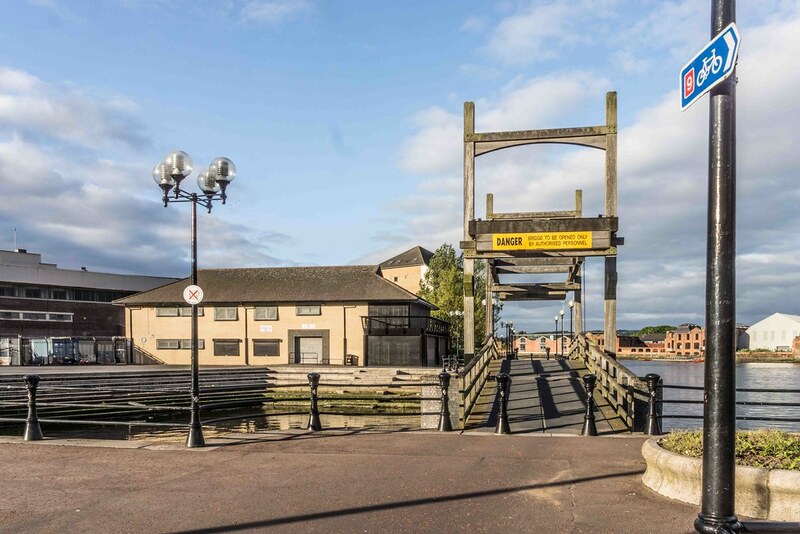 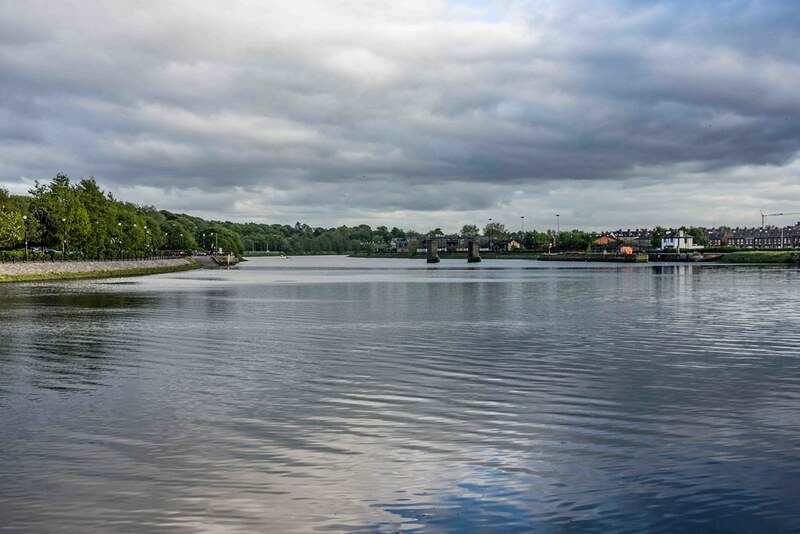 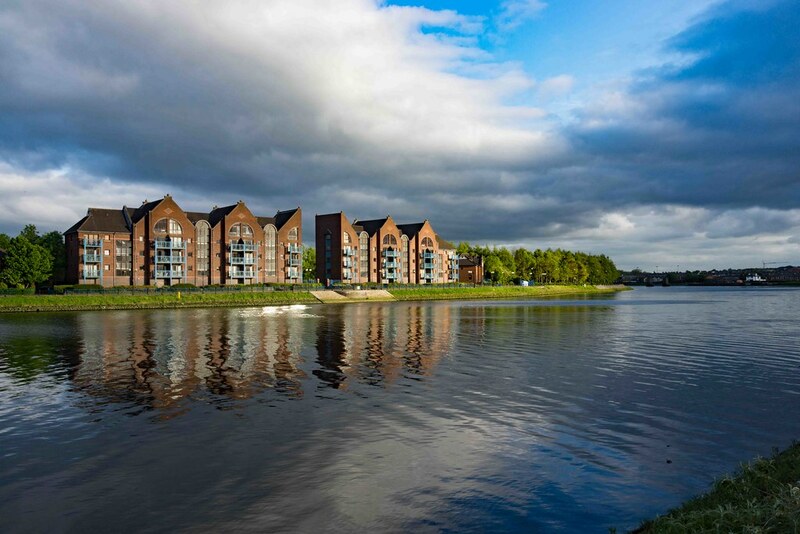 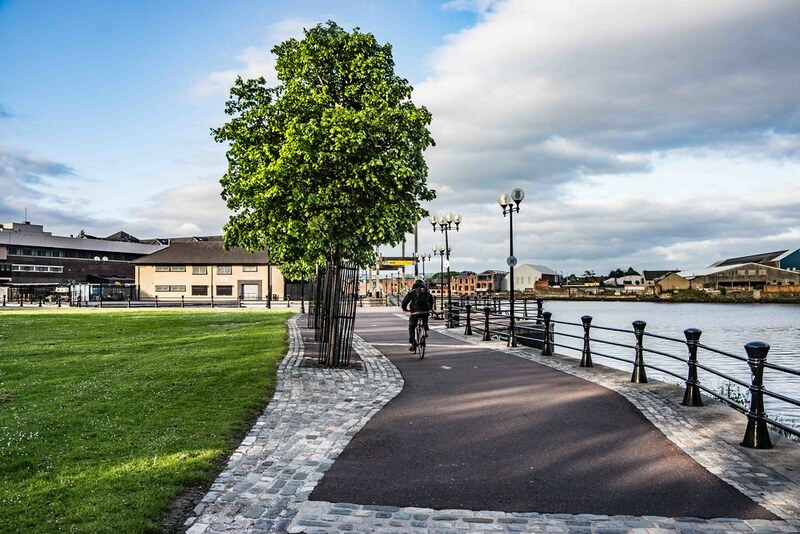 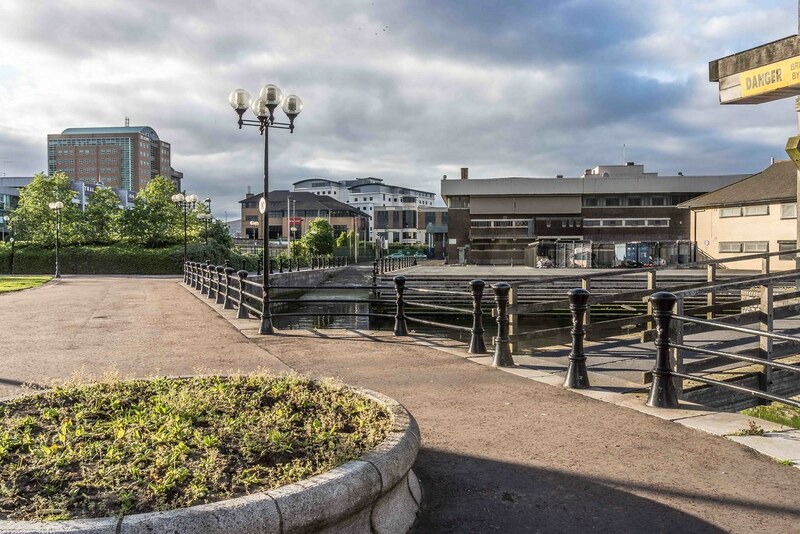 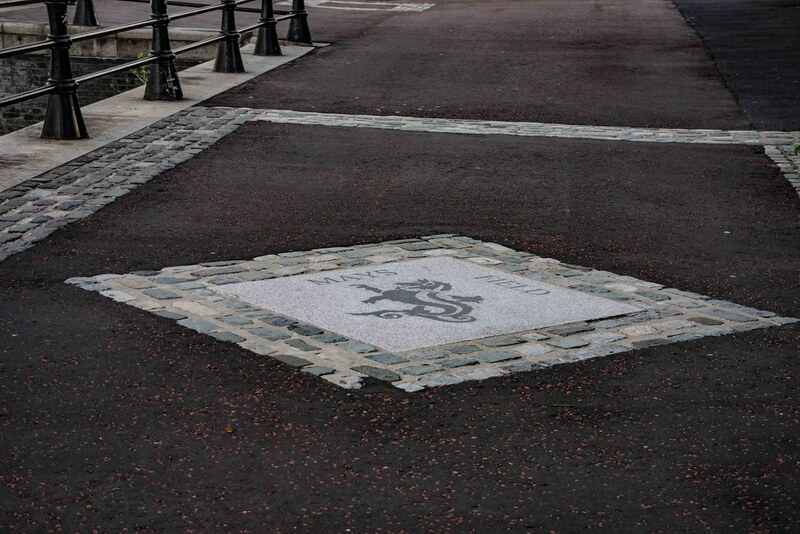 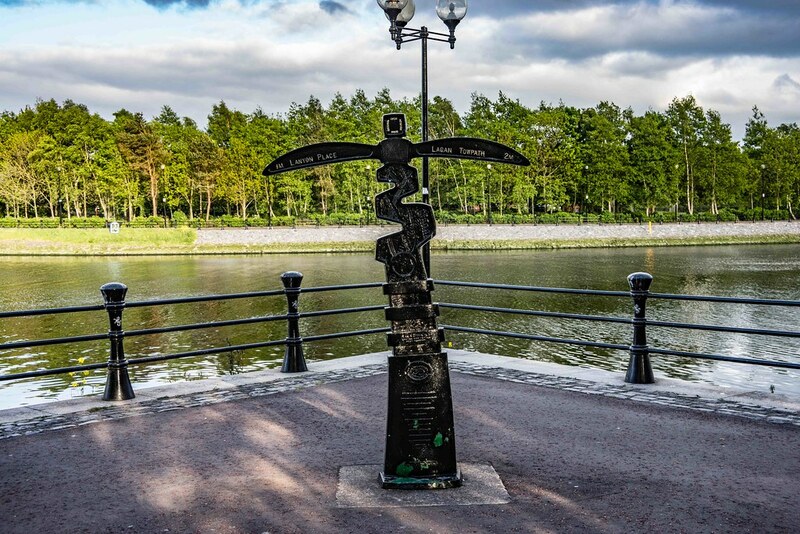 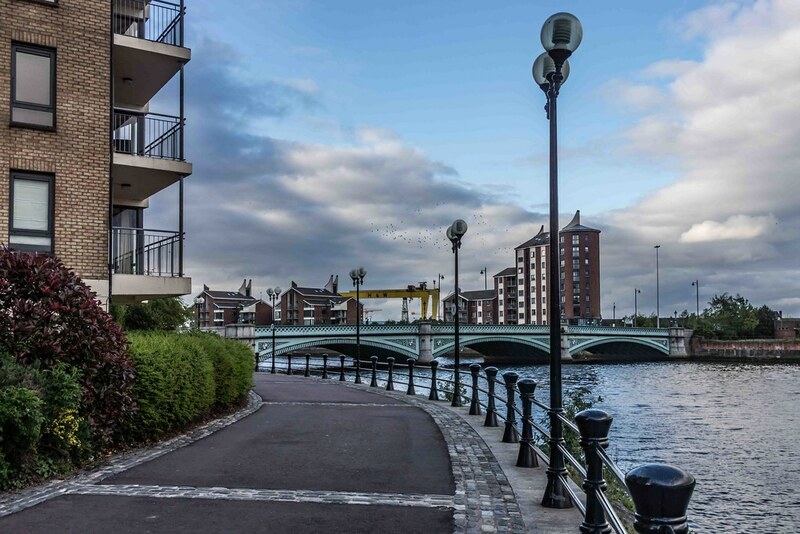 The Lagan towpath is Northern Ireland’s most popular public walkway but, according to accounts in the local media, a number of walkers have been upset by cyclists racing past them without ringing warning bells and yelling at them to get out of the way. 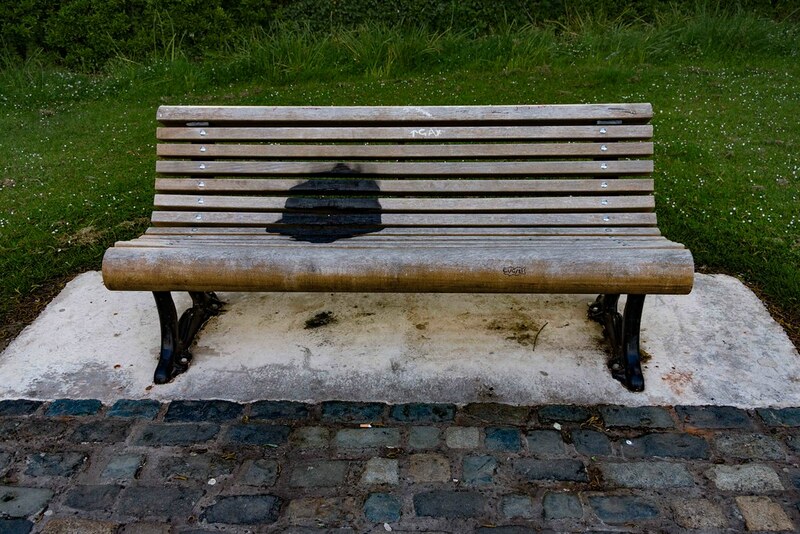 Unfortunately I encountered this problem during my most recent visit to the area.